Absenteeism cost the national economy over $32.5 billion in lost wages and productivity every year and call centres record the second highest rate of sickies in Australia. I help companies reduce rates of absenteeism and increase profits by building the modern health and wellness skills staff need to flourish in the 21st Century workplace. These simple ergonomics training tips will help improve your employee’s wellbeing in the call centre or office and will reduce injuries and lost work time. 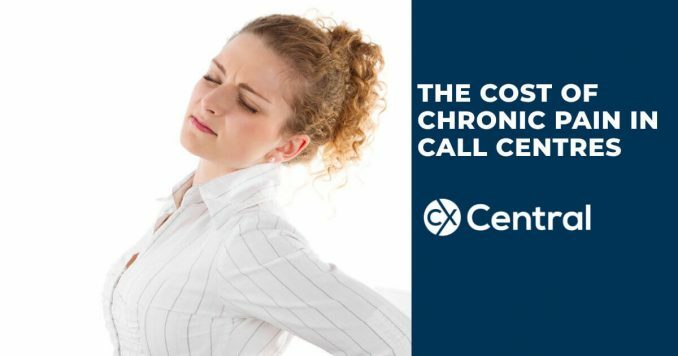 Research suggests 1 in 10 employees experience chronic pain in call centres however the good news is there are steps you can take to reduce it. 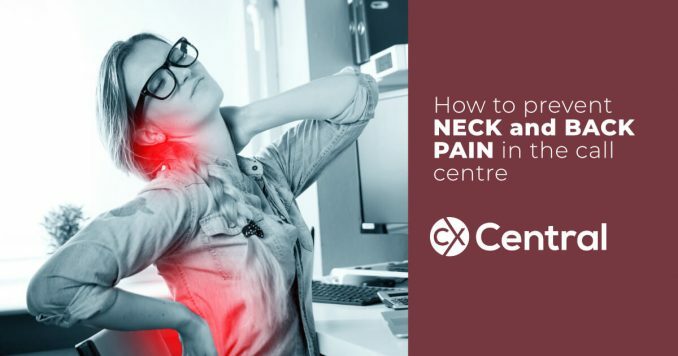 Staring at a screen all day at your call centre desk isn’t great for our bodies but thankfully these four exercises will help prevent neck and back pain. A guide to call centre workplace injuries including how to prevent, identify and manage injuries and how to develop a Return To Work (RTW) program.